SAW036197 SCOTLAND (1951). Forth Rail Bridge and North Queensferry, Firth of Forth. An oblique aerial photograph taken facing north. This image has been produced from a print. 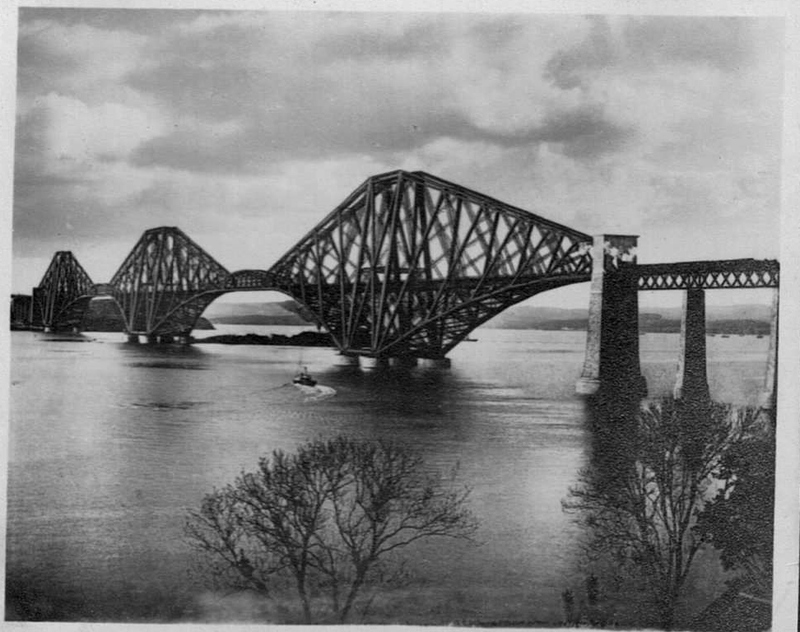 Title [SAW036197] Forth Rail Bridge and North Queensferry, Firth of Forth. An oblique aerial photograph taken facing north. This image has been produced from a print. 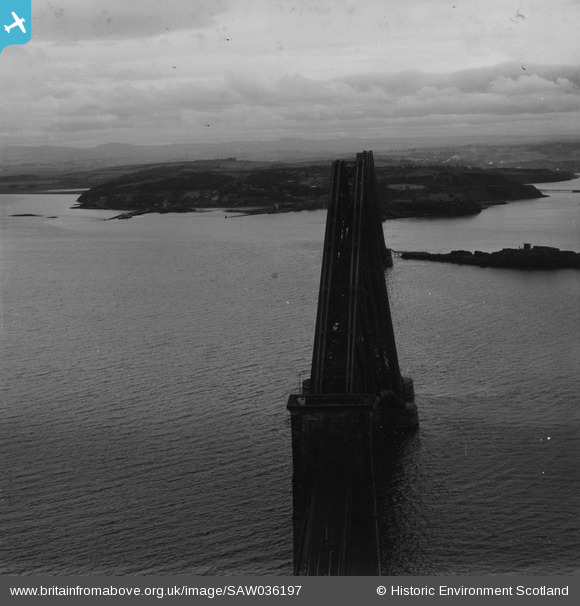 Forth Bridge, Queensferry, 18/04/1933 From a Family album.